The year was 1914. Woodrow Wilson was the President of the United States of America and the greatest war the world had ever seen was brewing in the air. Although the year is nowadays referred to in the history books as the beginning of a bloody war, WW1, it was also a year of huge significance within the travel industry. In January 1914, the world’s first fixed-wing airliner took to the skies for the very first time. Despite the short journey between St. Petersburg, Florida, to Tampa, Florida, the monumental defiance of gravity set the scene of the aviation industry becoming commercialised. Up until then, luxury travellers relied on boats and to a certain extent trains – both of which were uncomfortable and long when navigating from one destination to the other. Watching the world disappear over the horizon from above the clouds became an experience that began to dominate the luxury market. What used to take days on a train or boat could now take hours in the air. Fast forward more than a century, and aviation today is at an all-time high, with more than four billion of the world’s population taking to the skies every year. 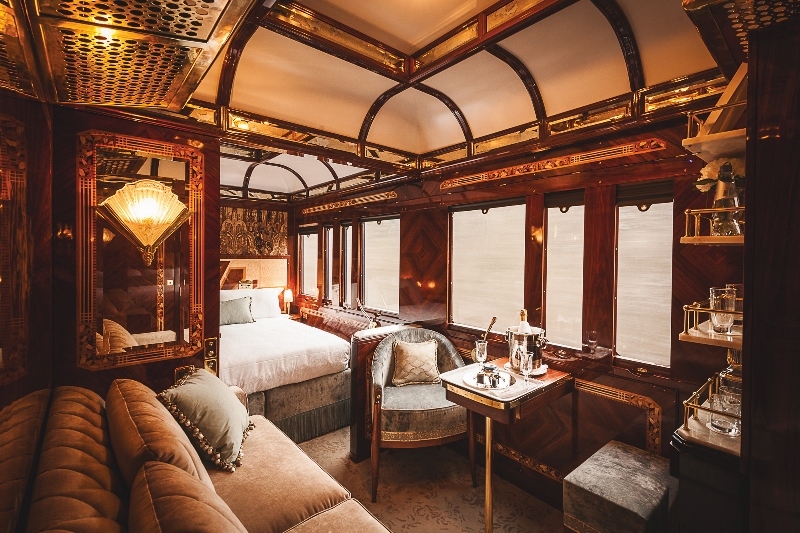 But as the bulk of the world fastens their seat belts for take-off, the luxury train industry is seeing somewhat of a renaissance, which is largely being led by the demand for one-off high-end experiences. As travellers around the world become more adventurous on their explorations, so too does their preferred method of transport. For some, luxury trains are in an unmatched league of their own. At the core of that splendour is arguably the beautiful, painstakingly detailed interiors that no airline in the world, past or present, can match. Realistically, with time being the luxury in most peoples’ busy lifestyles, the thought of boarding a train from London to Venice is somewhat a waste of time. But when the method of transport becomes the experience, as opposed to simply the necessary endurance of a journey to get from A to B, the journey becomes a prestigious once-in-a-lifetime memory. As the aviation industry continued to grow to cater to the expansive demand to travel to all corners of the globe, travelling by rail has become a prestigious novelty for the few who had the luxury of time on their hands when exploring the world. Today, hundreds of trains on the rails that claim to have luxury rooms – and here are just a few to be inspired by. Carrying a total of 72 passengers, Ravos Rail, guests can take one of seven African itineraries, but the most popular is Pretoria and Cape Town. 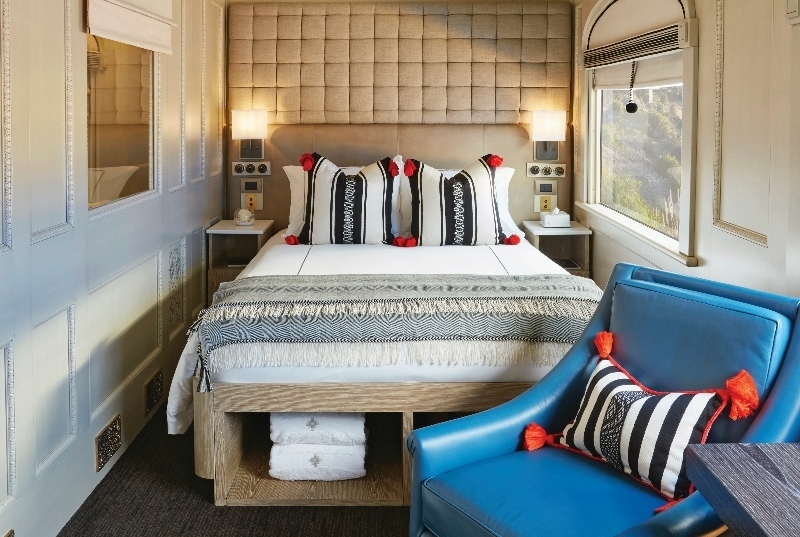 The wood-panelled locomotives take guests to the Big Hole and Diamond Mine Museum, but it is arguably the timeless interiors that keeps guests comfortable in their suites. The Royal Suites occupy half a carriage and come complete with a full bathroom and double bed, as well as luxuriously spacious living quarters. Steeped in history, the Venice-Simplon Orient Express is polished perfection when it comes to luxury trains. Expect Lalique glass and wood panelling in the dining area; the Orient Express transports guests, slowly, from London to Venice, via Paris. Cabin suites include two interconnecting rooms and mosaic-tiled lavatories. Wimberley Interiors has been appointed to design three new suites on board, to enhance luxury and reflect each destination along its legendary route (Paris, Venice and Istanbul). 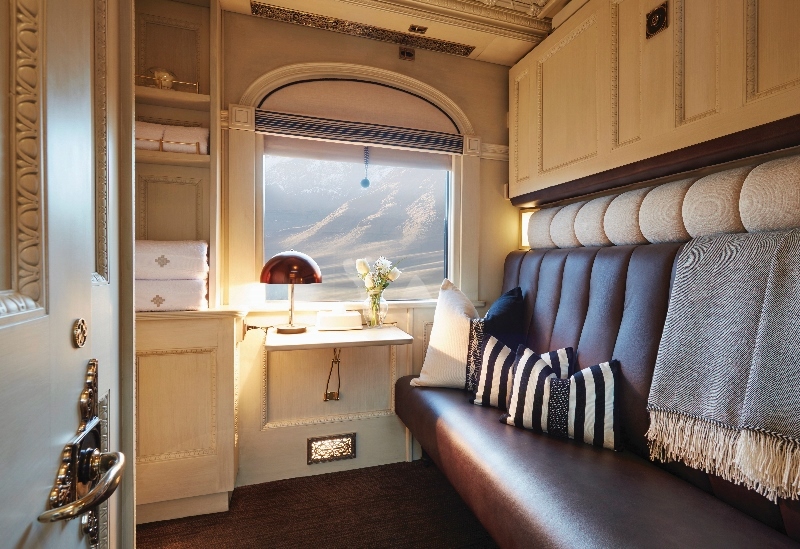 Proving that not all luxury hotels have to transport you back to the glamour days of the 1920s is the Belmond Andean Explorer. Designed by Muza Lab, which was co-founded by Inge Moore and Nathan Hutchins, it has been emotively designed to be simple and not overly stuffy. As a result, the neutral colour scheme throughout all the cabins opens up the interiors with areas of excitement popping through in the soft furnishings and light-violet lampshades. The rooms, meanwhile, combine contemporary furniture with soft, light oak framing the beds. It seems that what really stands out among the high-earning travellers is the one-off décor and detail. Just like what defines luxe in the luxury travel industry, these one-off experiences are totally unmatched by competition and painstakingly precise when it comes to creating a certain ambiance. 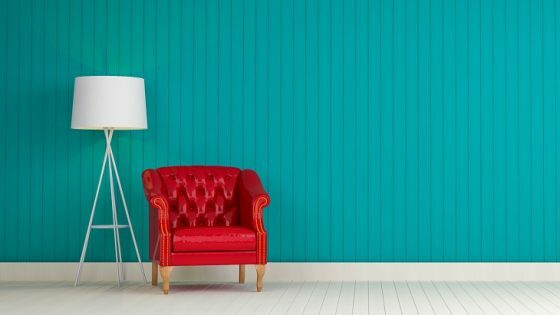 As we delve deeper into the series – and into other industries in the search for inspirational interiors in different arenas – we discover just how parallel these sectors really are. 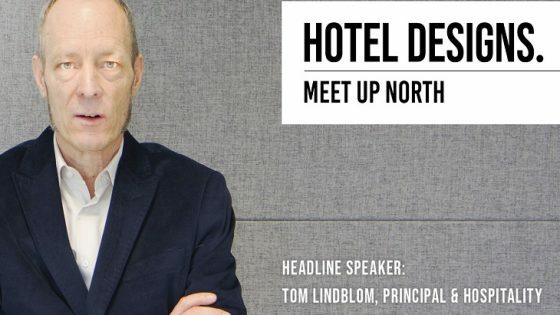 Travelling the same routes, but perhaps on different tracks, the ever-expanding hospitality market is fast taking design to new heights. 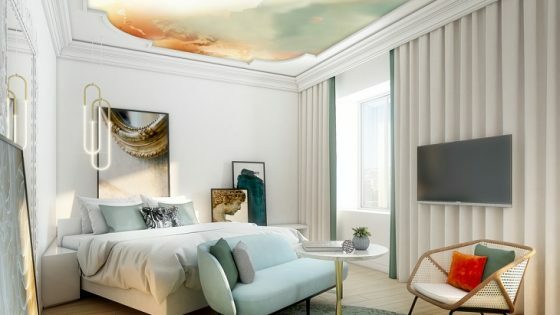 In the next article in the series, Suites on the Seas, we will be revisiting why so many hotel designers are being tasked to design the next era of cruise ships. To read last week’s article in the series, Hotels at New Heights: Suites in the Sky, click here.